Have a question about Buckeyes Baseball? Why not ask the Head Coach? Submit your question for Coach Beals below. 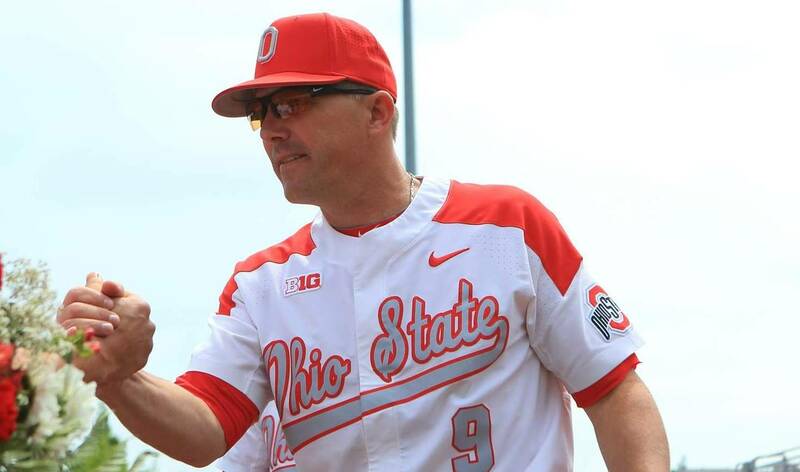 Tune in to 1460 ESPN Columbus for the Buckeyes baseball pre-game show on the Ohio State Sports Network from Learfield-IMG College to see if your question is read on the air!